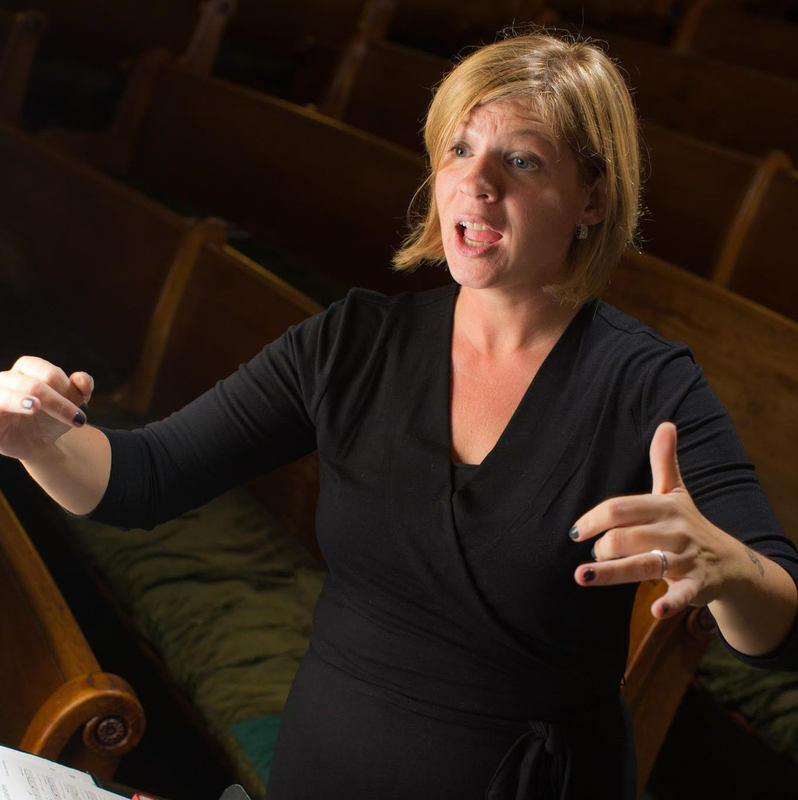 Jessica Corbin is in her 18th season as Artistic Director and Conductor of BVS Women's Choir, a women’s choir in Brooklyn, NY. A graduate of Indiana University and Duquesne University, Jessica is a Lecturer in Music and Theatre at City University of New York - Kingsborough Community College, and is also on the Music Theatre voice faculty at Marymount Manhattan College. Additionally, she works as a freelance conductor, accompanist, and vocal coach in and around New York City, and currently serves as Chair of Music Theatre of Region 1 of the Kennedy Center American College Theatre Festival. She has extensive teaching experience, including positions at Indiana University, Western Connecticut State University, and F.H. LaGuardia High School of Music & Art and Performing Arts, among others. She is very active in conducting and performing new music in the New York City area, and as an accompanist and music director, she regularly works with area theater programs and vocal classes, including those at New York University, Marymount Manhattan College, Kingsborough Community College, and the Workshop Theater Company in Manhattan.